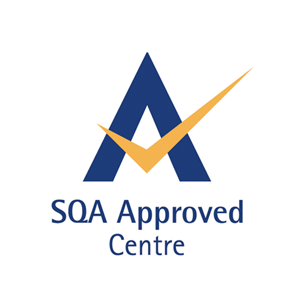 A Scottish Vocational Qualification, or SVQ, is a certificate of vocational education in Scotland. SVQs are available to people of all ages. They are developed by Sector Skills Councils, in partnership with industry and awarding bodies. These courses help employees to get the qualifications that prove they can do the job. It turns their existing skills and experience into a nationally recognised qualification. Contact MG Scotland to discuss the process of working towards your SVQ.